This book is a very deliberate compilation of the teachings Serge Benhayon has been offering since late 1999. Such teachings form and found the Way of the Livingness for the New Era which is basically a way of life that is based on living from more of a connection with who we truly are deep within. This book is made up of many revelations and teachings which will support in coming to more of an understanding of this place within. It is referred to as 'esoteric' simply because living from within is what the 'esoteric' means. Esoteric based Revelations bring an awakening, re-awakening and or a release from a certain mindful hold over a subject, dilemma or assumed fact. A true revelation allows the pranic mental hold to be exposed thus allowing the student a release from its spiritual deadlock or involutionary impasse. A true esoteric teaching is one that brings forth that which is known back into the fore. 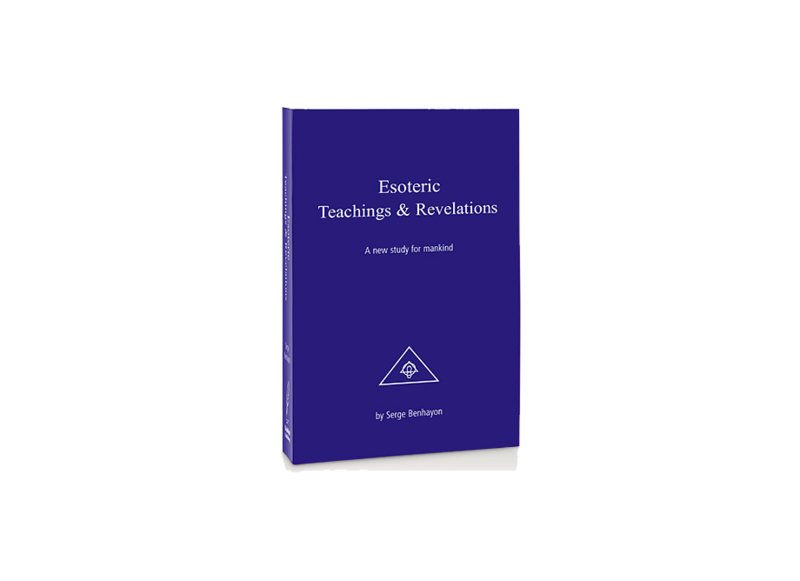 Like esoteric revelations, a true esoteric teaching helps restore one to their path of spiritual evolution (Path of Initiation -- one’s path back to Soul). The book is a 728 page healing handbook that brings esoteric teachings and revelations in a way that can be practically used on a daily basis so as to assist in our healing from certain mental holds that sabotage our way forward. Used correctly, this book will form part of a daily to periodical study the student can use to defeat certain mental constructs and thus arise with greater clarity to move onward. The revelations will pave the way whilst the teachings will help found the necessary foundations and developing steps that will unfold the glory of the New Era.